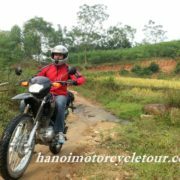 This is one of the best short motorbike tour from Saigon/Ho Chi Minh city. 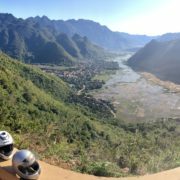 Within only 5 days, you will have chance to visit almost the remote areas of central highlands Vietnam, also some famous attraction from Saigon up to Nha Trang. 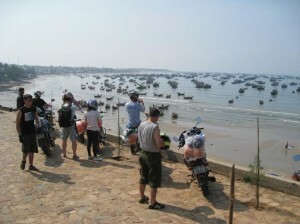 Especially, it is also the recommended motorcycle tour on coastlines Vietnam. 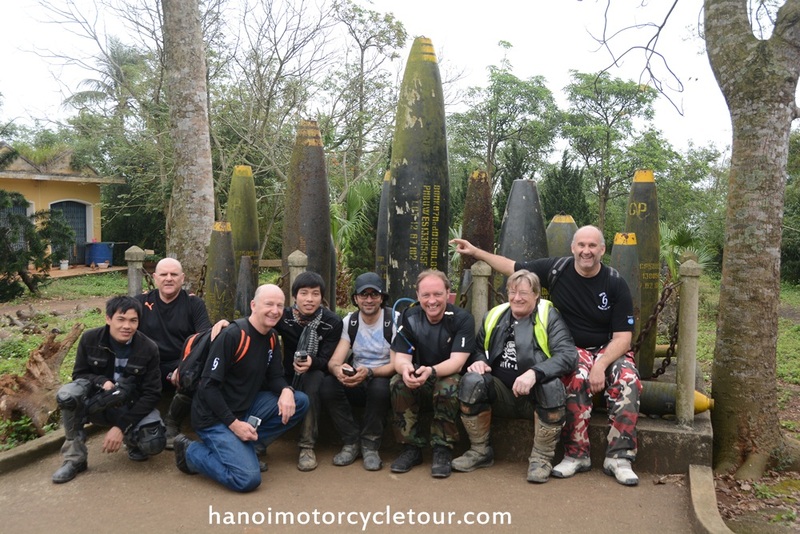 Start the Saigon motorbike tour at 8:30. 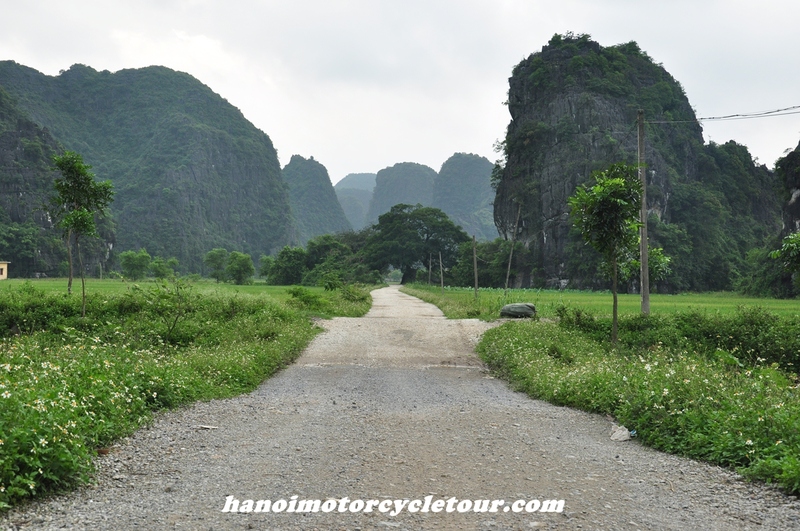 From city center of HCMC we hit the city roads to the northeast of Saigon to La Gi town. 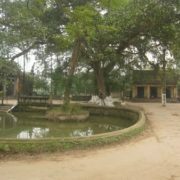 We will have some interesting visits of Minh Dam Army base, Thuong Chieu Monastery pagoda and Binh Chau hot water spring. 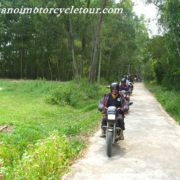 After lunch we will have great short motorbike ride on the coastal roads to La Gi. We’ll be at La gi at about 4:30 pm. 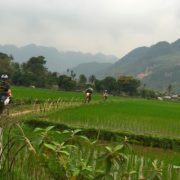 It’s short day ride but it’s surely the highlight of this short Saigon motorbike tour. 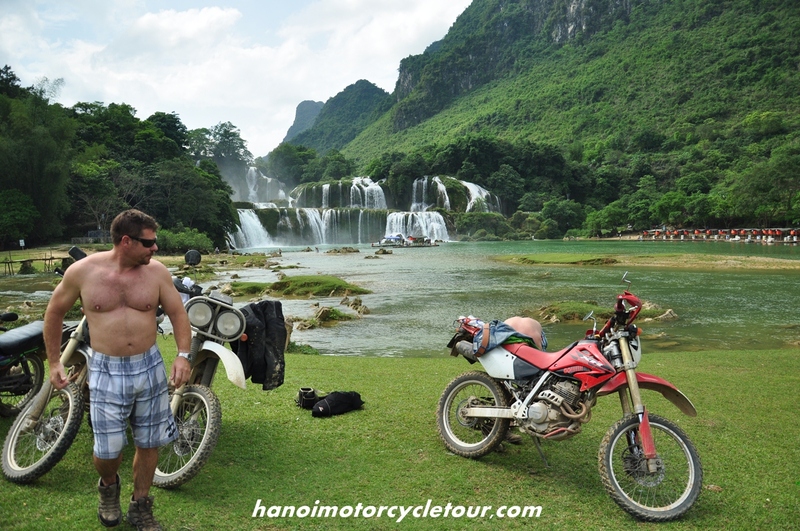 We will have one of the best coastlines motorbike tours in Vietnam today. 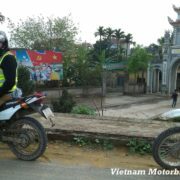 After breakfast, motorcycling up to the north along the coast to Mui Ne, we’ll pay more visits to Temples, colorful markets of local people and some interesting old towers of the Cham. 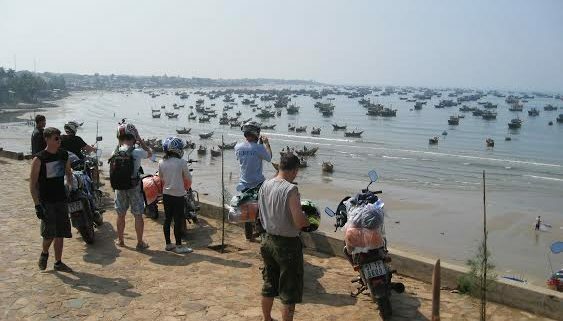 We will be in Mui Ne at around 4:00 pm. 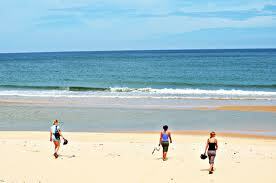 Spend the rest time of the day at one of the most beautiful beaches in the world – Mui Ne. 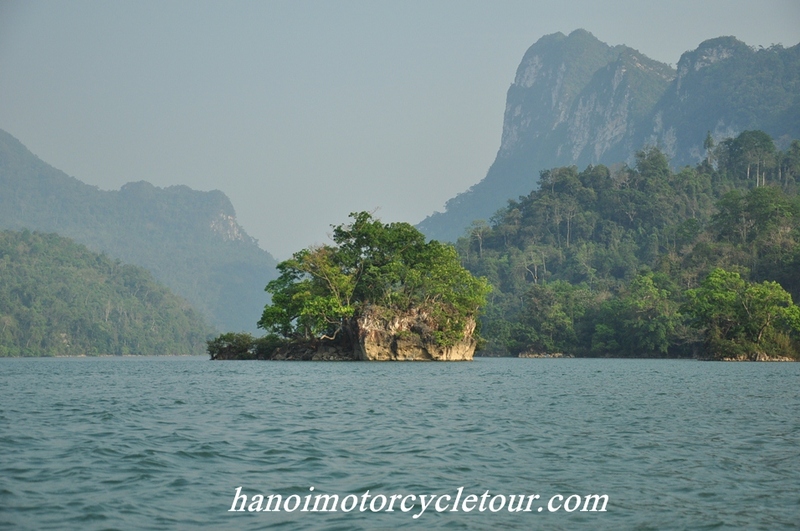 After early breakfast in the hotel, we leave the town to visit the fairy springs, red canyons white sand dunes and some rustic villages who do fishing everyday to earn living or growing dragon fruits besides coffee plantation…. 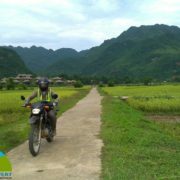 Then we continue motorcycle tour to the Central Highlands, along the way we will do more stops to visit the K’ho ethnic minority villages to learn about the culture of their wild life in the edge of the Central Highlands. We would arrive in Bao Loc after visiting Dambri waterfall (90 meters high). Overnight in Bao Loc. 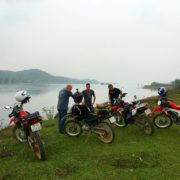 Start the motorbike tour to Da lat at about 8:30 am. 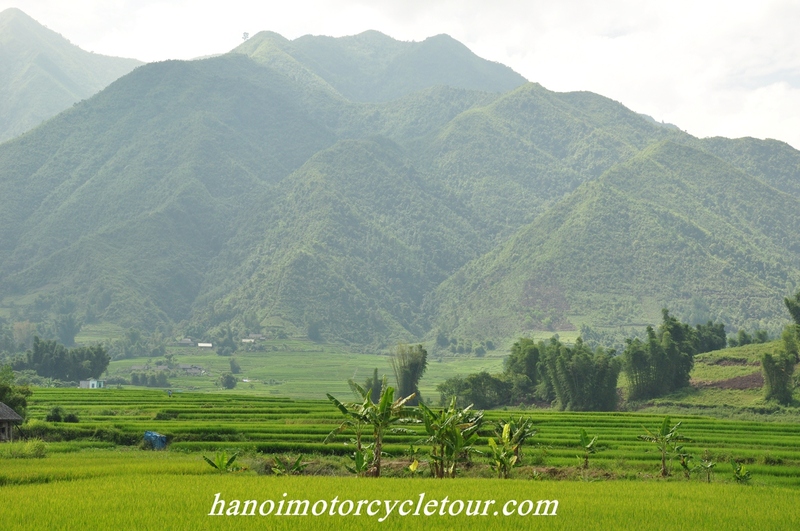 It’s a short motorbike ride up to Da Lat but it offers a beautiful view of mountain and green plantation. We will see plenty of green tea farm, mushroom fields, vegetable and flower farm, coffee plantations and visit some villages who produce silk and learn how to make a good silk from silkworm. This must be another highlight of the motorbike tour central highlands Vietnam. We will be in Da Lat at 4:00 pm. 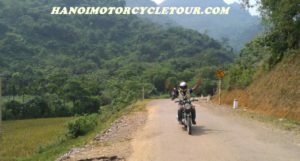 The last day of the Saigon motorbike tour start at 8:30 am, most of the ride is on sealed, smooth roads except some small “monkey bridges” just after Da Lat town however it offers one of the best coastline motorbike ride in Vietnam. 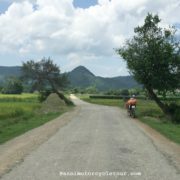 We still do some stops to visit King Bao Dai’s palace or peaceful villages of the hill tribe along the way. The 5 day enjoyable Vietnam motorbike tour will finish at around 4.30 PM in the coastal city of Nha Trang. 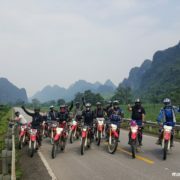 Check in the hotel of your choice and say good bye to the staff of Vietnam Motorbike Tour Expert and then enjoy your relaxing time on the beach.